Nick wanted to sell his coffee shop and we gave him 19 more potential buyers to choose from! With 19 buyer enquiries, Rightbiz was able to give Nick the phenomenal potential buyers to sell his business. From there, Nick was able to get in contact with interested buyers and provide them with as many details as possible. The 19 buyer enquiries came from the combination of our superior targeted results. We also have targeted qualified buyers through their email address. After doing so, with the Premium advert, the results were exceptional. With an impressive 1,263 buyer views, we had to make sure that Nick's Premium advert was placed in front of the right buyers. Through our advanced targeting with the eye-catching Premium advert, getting over 1,200 buyer views was relatively easy and hassle-free. Nick saved an average of £7,000 in fees. 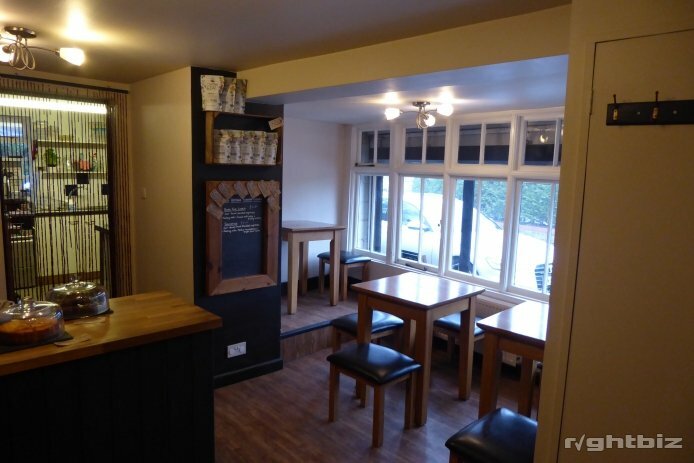 Located on the edge of the city centre, just off a main route into the city.Trading for 5 years with low overheads and an established customer base. Nick used a simple headline to attract potential buyers. 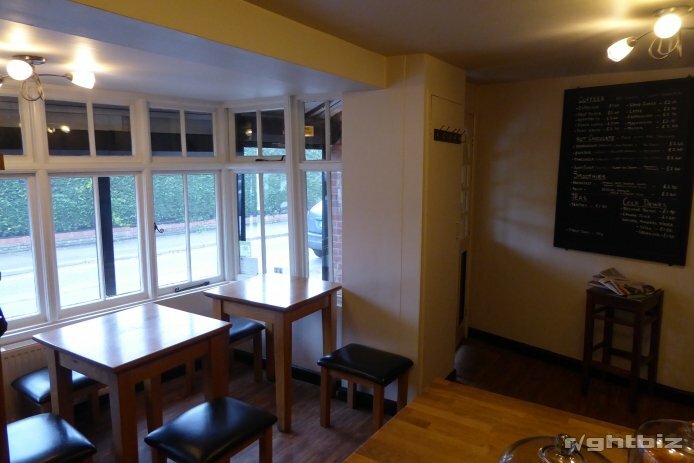 Identifying to potential buyers that he intends to sell a cosy coffee shop which doesn't over complicate a title. Simple, yet effective with a Premium advert. With the use of a Premium advert, Nick was able to use the eye-catching exclusive gold color of the advert to attract as many potential buyers as he can. The Premium advert on average attracts 180% more potential buyers compared to a standard/featured advert. 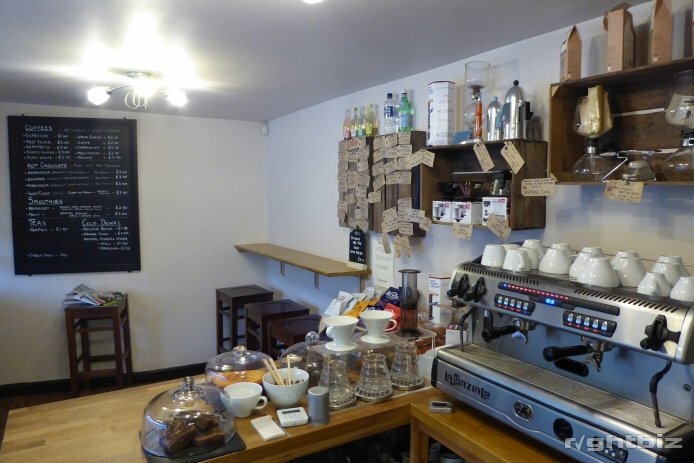 Through the use of the key features being listed, Nick was able to summarise the most powerful selling points of his coffee shop. The key features included "Attractive Business", "with car park", "prime location" and "Price Reduced".